Organized by HKTDC, Hong Kong Optical Fair will celebrate its 22nd edition on November 1-3 at HKCEC, offering a wide range of optical products including 3D eyewear, branded eyewear, contact lens & accessories, diagnostic instruments, eyewear accessories, etc. It is a great platform for exhibitors to showcase their latest designs and collections to serious international buyers, providing stakeholders in the industry with the perfect opportunity to assess global trends in eyewear. Themed Zones, which include key product categories within the optical industry, are set up to enable exhibitors to easily target the right buyers for the, such as 3D & Kids Eyewear, Contact Lens & Accessories, Diagnostic Instruments, Eyewear Accessories, etc. The pre-fair press conference and the media breakfast briefing during the fair bring exhibitors together with the press, providing opportunities for exhibitors to get their message across and introduce their highlighted products. 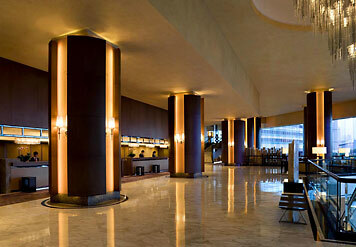 Networking events staged during the show allow exhibitors to mingle with industry players in a relaxing atmosphere. The Hong Kong Convention and Exhibition Centre (HKCEC) is one of the two major convention and exhibition venues in Hong Kong, along with AsiaWorld-Expo. 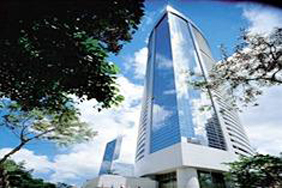 It is located in Wan Chai North, Hong Kong Island. A five-star deluxe hotel featuring breath-taking view of the Victoria Harbor and superior accommodation experience with complete and state-of-the-art hotel facilities. 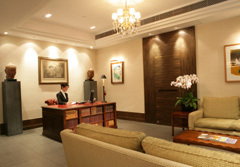 Centrally located on HK Island, with fantastic views of Victoria Harbour and Wanchai district. 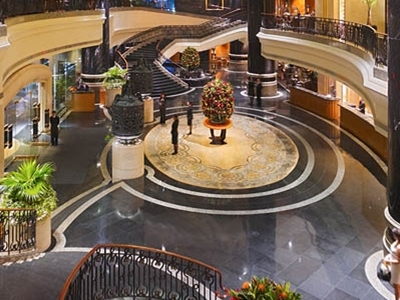 Conveniently interconnected with HK Convention & Exhibition Center, 40mins from HK Airport. Also offer world class residential SPA. Minden Hotel is located on Minden Avenue, Kowloon''s most exciting new restaurant and nightlife location, it is a comfortable home away from home for business and leisure travellers to Hong Kong. Located in Wanchai, within walking distance to HK Convention & Exhibition Centre, MTR, and Star Ferry.5mins'' drive from central business district. 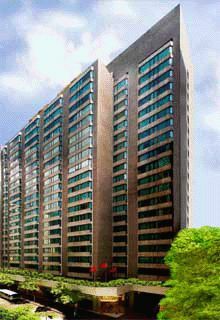 Located in the heart of Wanchai, with MTR, shopping, entertainment centers nearby. Close to HK Convention & Exhibition Center. Wifi and meeting facilities available. 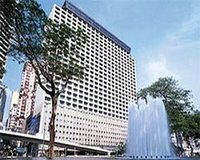 Situated on waterfront & adjacent to HK Convention and Exhibition Centre, the hotel enjoys panoramic views of Victoria Harbour & convenience for all Hong Kong has to offer. 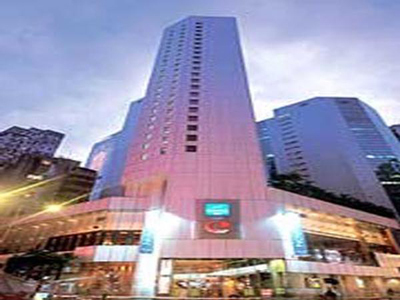 Only 5min from central business district, shopping, nightlife, dowtown HK, MTR & Star Ferry.